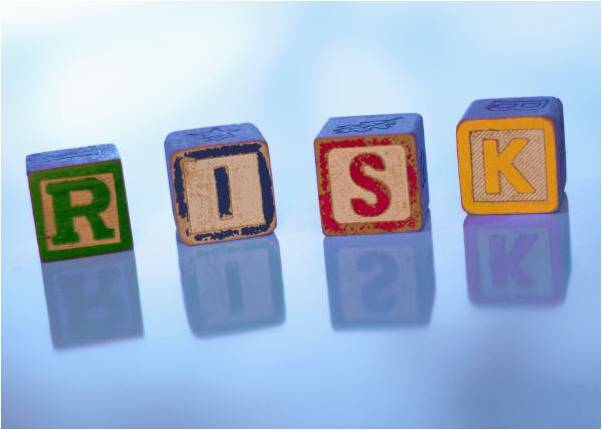 Due diligence and risk management are business terms that have come into popular use. Due diligence is to exercise a certain standard of care before concluding a deal. That exercise should include an examination of factors that could have an adverse effect on desired outcomes. Typically, an effort is made to minimize risk.